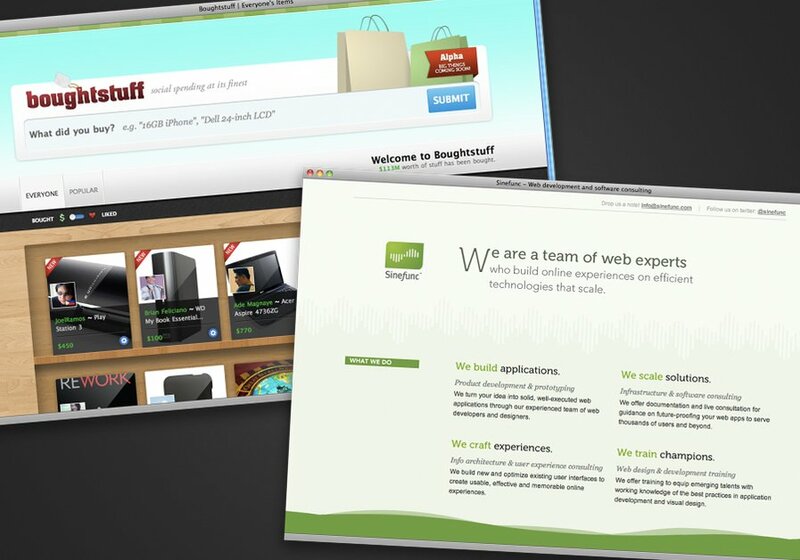 We are a team of seasoned web professionals who has the knowledge and experience to build websites that work. We pool together our expertise in application development, web design, Internet marketing and product development to create web sites that are well-designed from the inside-out. With our combined experience in telecommunications, e-commerce, social networking, high-performance computing and other fields, Sinefunc is well-equiped to handle any challenge.